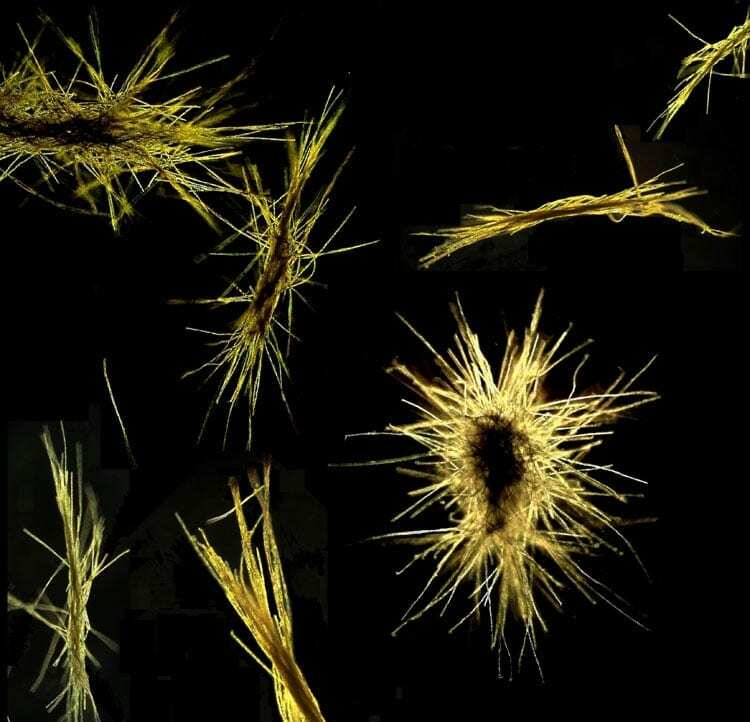 Trichodesmium (called “Tricho” for short by researchers) is one of the few organisms in the ocean that can “fix” atmospheric nitrogen gas, making it available to other organisms. It is crucial because all life – from algae to whales – needs nitrogen to grow. A new study from University of Southern California and Woods Hole Oceanographic Institution (WHOI) shows that changing conditions due to climate change could send Tricho into overdrive with no way to stop – reproducing faster and generating lots more nitrogen. Without the ability to slow down, however, Tricho has the potential to gobble up all its available resources, which could trigger die-offs of the microorganism and the higher organisms that depend on it. By breeding hundreds of generations of the bacteria over the course of nearly five years in high carbon dioxide ocean conditions predicted for the year 2100, researchers found that increased ocean acidification evolved Tricho to work harder, producing 50 percent more nitrogen, and grow faster. The problem is that these amped-up bacteria can’t turn it off even when they are placed in conditions with less carbon dioxide. Further, the adaptation can’t be reversed over time – something not seen before by evolutionary biologists, and worrisome to marine biologists, says David Hutchins, lead author of the study. Some models predict that increasing ocean acidification will exacerbate the problem of nutrient scarcity by increasing stratification of the ocean – locking key nutrients away from the organisms that need them to survive. The team is now studying the DNA of Tricho to try to find out how and why the irreversible evolution occurs. Earlier this year, research led by Webb found that Tricho’s DNA inexplicably contains elements that are usually only seen in higher life forms. “Our results in this and the aforementioned study are truly surprising. Furthermore, they are giving us an improved, view of how global climate change will impact Trichodesmium and the vital supplies of new nitrogen it provides to the rest of the marine food web in the future,” Webb said. The research was funded by the National Science Foundation and was published in Nature Communications on Sept. 1, 2015.